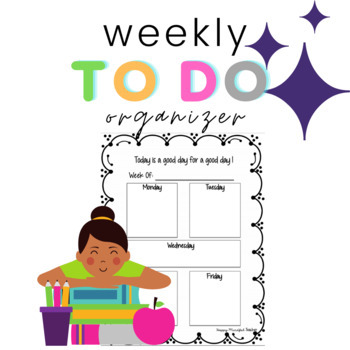 This to do organizer will help you stay organized throughout the week. 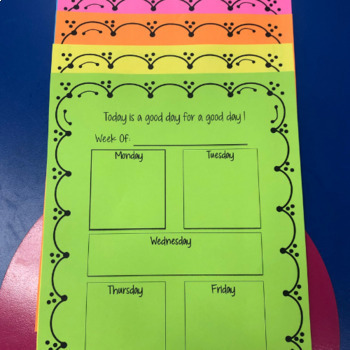 No more random sticky notes! 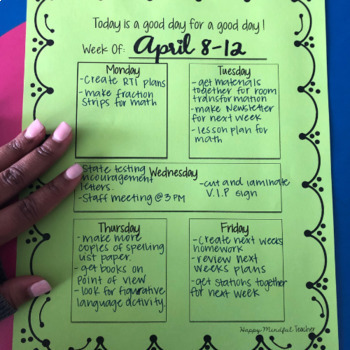 This can go in your planner, on your desk, or in a picture frame and you can write on it with dry erase marker! That way you have all the things you need to do are in one place!